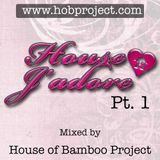 The House of Bamboo Project was born out of the passion and love for house music of three DJs all from the UK late 2012. 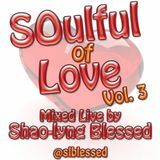 As a collective, they DJ, present their own radio show and produce music together. 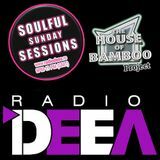 Although their love of house music is universal and is what brought these DJs together, each DJ brings to the decks a slightly different flavour from uplifting soulful house to deep, latin & afro house vibes. This unique twist results in night of variation to suit all tastes and a good time for DJs and party guests alike.